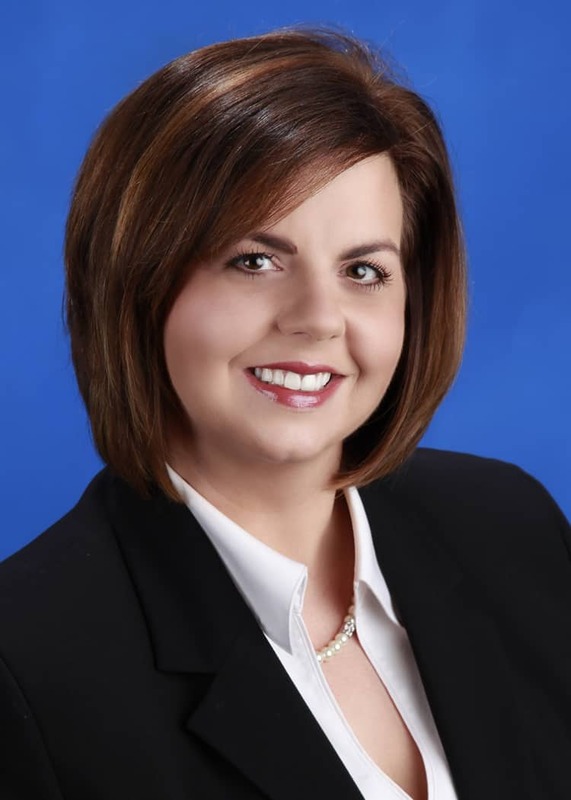 Saint Francis Healthcare System announces the appointment of Nicole Chance, MBA, as director of human resources at Saint Francis Medical Center. In her new role, Chance’s responsibilities will include compliance with state and federal regulations, compensation, benefits, performance management, recruitment and retention for the Medical Center in accordance with the policies, procedures, philosophy, mission, values and strategic initiatives of Saint Francis. Chance joined Saint Francis in November 2006 as the human resource manager. Prior to coming to Saint Francis, Chance was the employment manager for Missouri Delta Medical Center in Sikeston. She earned her master’s in business administration from William Woods University and her Bachelor of Science in management from Missouri State University.